After announcing plans to cease its operations, HEAD PORTER recently unveiled its last capsule collection. 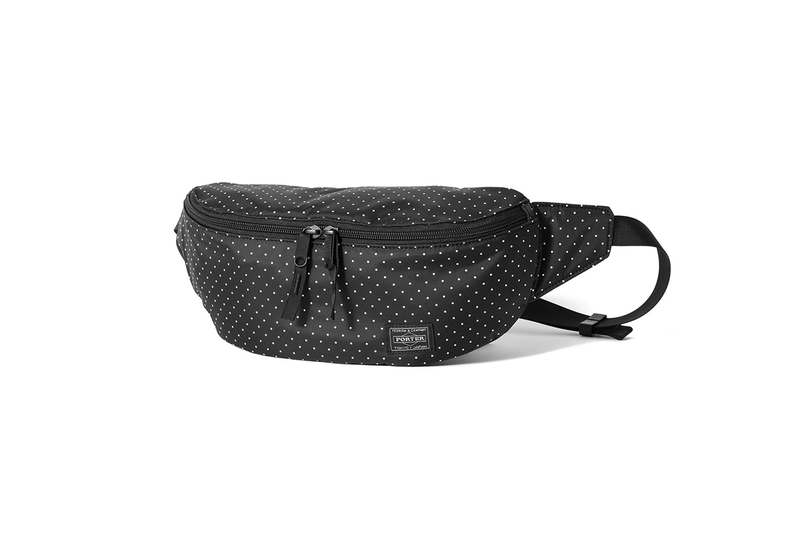 The “DOT” capsule is centered around a simple repeating pattern applied on the bag purveyor’s classic BLACK BEAUTY series. Comprised of six items, the special range features smaller products like a wallet and card case, along with subtle takes on its popular tote bag and shoulder bag. The carrying options are constructed of high-density matte nylon fabric riddled with function focused pockets and adjustable straps. Check out HEAD PORTER’s “DOT” capsule collection above and head over to headporter.co.jp to learn more about the range. In case you missed it, Heron Preston stacks two fanny packs together to create a backpack. The latest premium take on the classic.